Plainview Taxi And Airport Service is a 24 hour taxi cab company in Plainview NY 11803. Part of the Long Island Taxi Network that includes multiple taxi dispatch locations throughout Nassau and Suffolk counties. Local taxi services in Plainview NY 11803 to Hicksville LIRR, Farmingdale LIRR and Bethpage LIRR. Point-to-point taxi cab transportation service in and around the Plainview NY 11803 area, also servicing Old Bethpage NY 11804. Local taxi cab rides originating in Plainview NY 11803, Old Bethpage NY 11804 and Hicksville NY 11801 going less than 3 miles in any direction start at just $10. You can add a stop your trip starting at just $5 if it is local to the Plainview Long Island area and if time allows. Late night stops at Taco Bell in Plainview on Old Country Road by S Oyster Bay Road start at $10 or $5 per car in front of the taxi you are riding in. No food or beverage allowed to be eaten in your cab, in order to keep it immaculate for the next rider's experience. Taxi cab services from Plainview NY 11803 and surrounding towns (Old Bethpage NY 11804, Bethpage NY 11714, Hicksville NY 11801, Syosset NY 11791 and Woodbury NY 11797) going to Manhattan (NYC) start at just $145. ASAP taxi ride pickups generally occur within the first 10 minutes of your phone call to the Plainview Taxi phone number. Taxi cab services from Plainview NY 11803 to JFK $75. Taxi cab services from Plainview to LaGuardia Airport (LGA) $85. Taxi cab services from Plainview to Islip MacArthur aiport (ISP) $65. Taxi cab services from Plainview to Newark Liberty Airport (EWR) $205. Taxi cab services from Plainview to Westchester County Airport (HPN) $225. 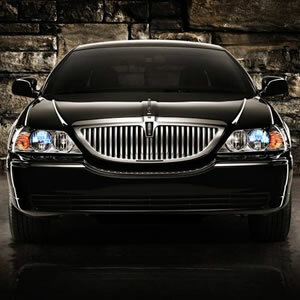 Taxi cab services from Plainview to Teterboro Airport (TEB) $215. 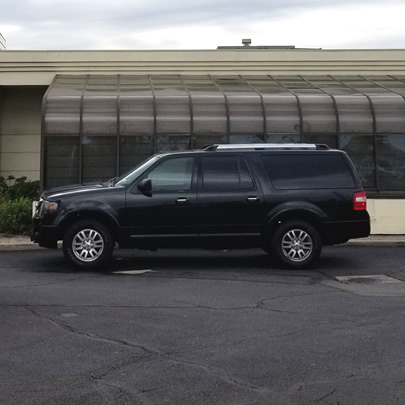 We are very convenient to Farmingdale Republic Airport (FRG) and have one of the most convenient 24 hour taxi stands to all points going local or long distance. Upgrade your cab to a minivan or a crossover $20. 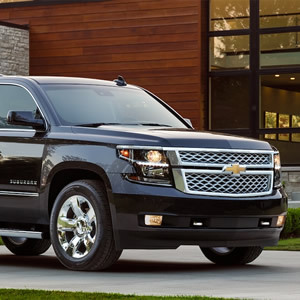 Upgrade your cab to an SUV $40. Upgrade your cab to a large van $60. All ASAP taxi fares are collected at start of service at the pickup location. All credit card payments for your taxi cab service must be prearranged no more than 24 hours in advance. All prices are the cash price and include everything other than your taxi driver's gravity which is up to the clients and should be based on level of service received. All overnight taxi cab pickups at the airports must have the airline tickets emailed over to info@plainviewtaxi.li upon booking. This will ensure that your taxi driver will be waiting for your airport landing in the correct night and not be confused for the date. Email confirmations are sent to the passenger upon booking your taxi ride to the airport within a few hours of reserving your cab ride to the airport. Taxi cab drivers in Plainview generally show up within 15 minutes of scheduled pickup times. Company policy is to have your car moving to the airport no later than 5 minutes after scheduled pickup time to go to the airport. This will ensue that the taxi shows up on time for the following passengers your cab driver has on his schedule to honor timely taxi service pickups. 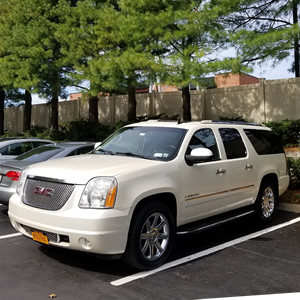 If you have any questions regarding your ride, call the 24 hour taxi service phone number for Plainview NY and an experienced taxi dispatcher will see you through anything you may need with your booking.